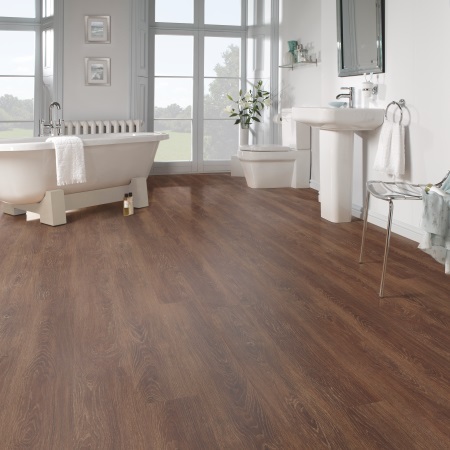 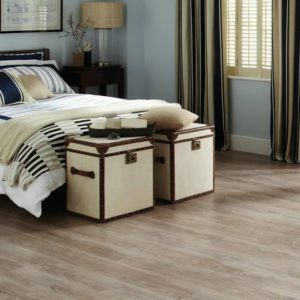 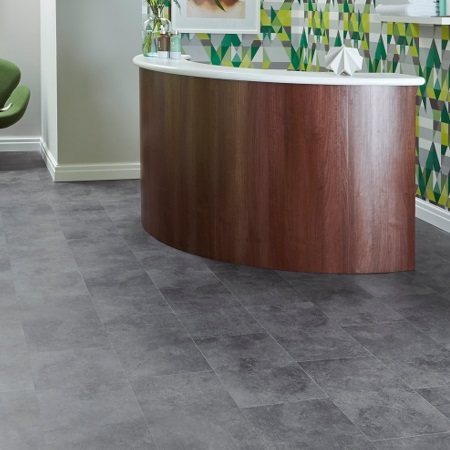 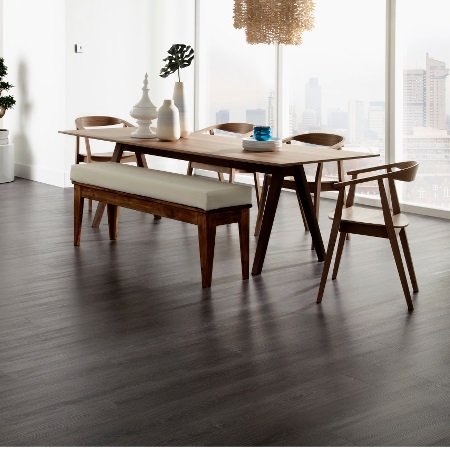 Karndean is one of the market leaders within the Luxury Vinyl flooring sector. 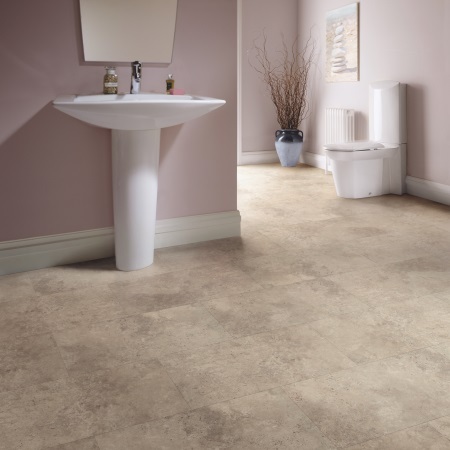 Palio Clic is one of Karndeans most popular products that they sell. 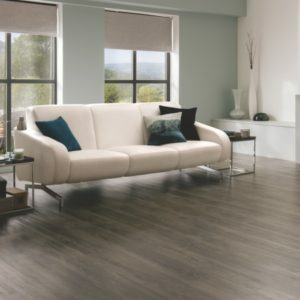 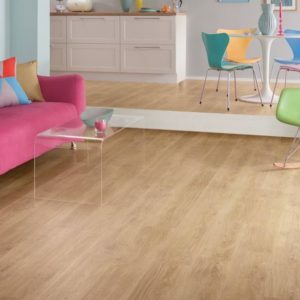 An extremely practical new format of luxury vinyl click flooring. 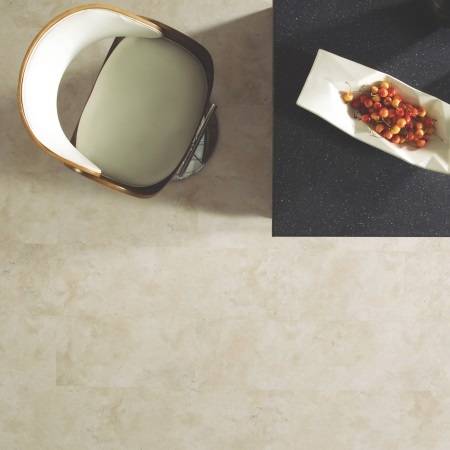 The Palio Clic range is made with an array of amazing features, these products are perfect for the modern home. 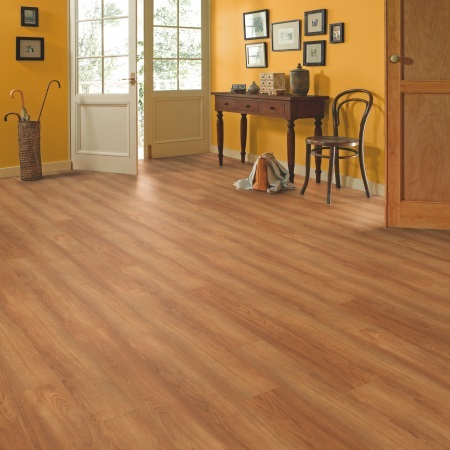 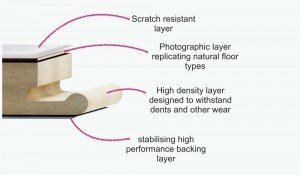 Easier and quicker to install than other vinyl floors, ideal for raised access floors. 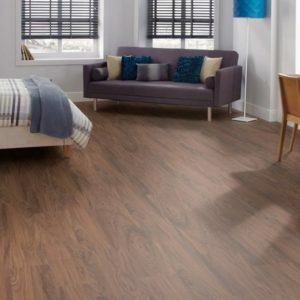 Take advantage of Best at Flooring’s great prices and renovate your home to a high standard at a reasonable cost. 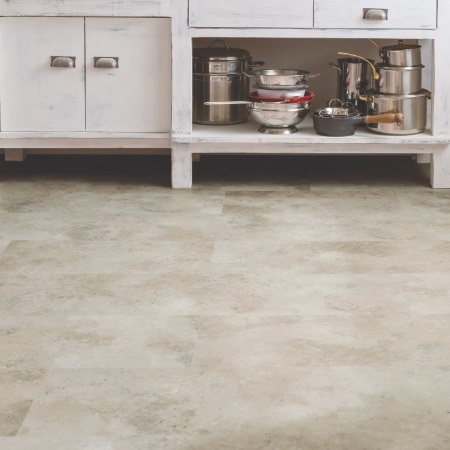 The tiles themselves are made with a 0.4mm wear layer that transforms cleaning and long-term maintenance into a fuss-free task, this floor is perfect for a busy family home where elegance and practicality are valued equally. 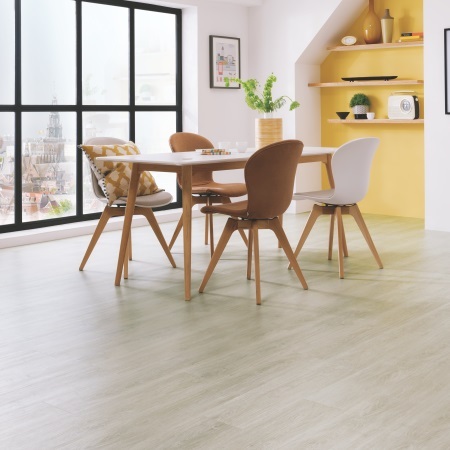 Easy to install with the Click joint system, this floor is a great choice for any property revamping project and will last for many years to come.